How prepared was Vancouver for war in 1942? Check out these letters from the Battery Commander 85 Battery, Major Arthur Cowan MC to his Member of Parliament, Howard Green. 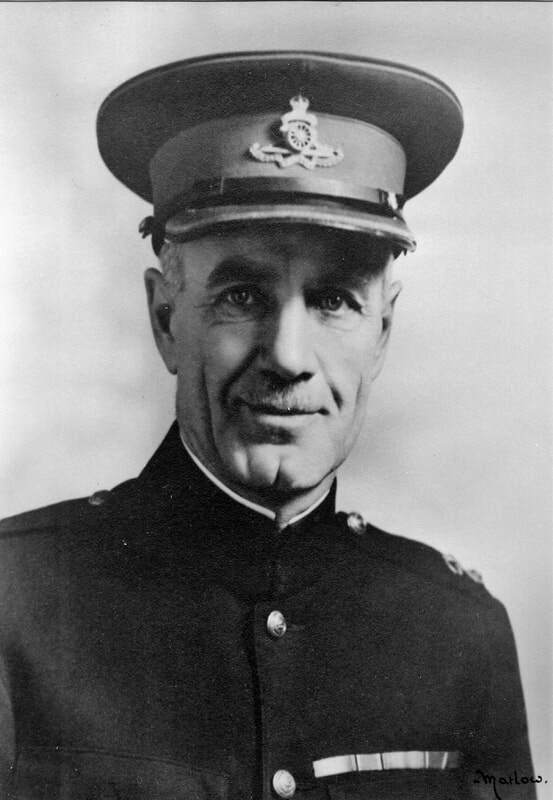 While you're browsing the site, check out Major Cowan's Military Cross citation here.